Looking for that right storage option for your classroom? 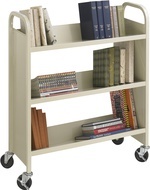 Check out our wide variety of book and supply storage options. 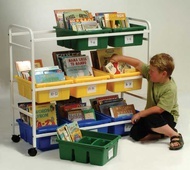 From the library to the classroom, to the gym, these units are durable and attractive! © 2019 Private School Partner. All rights reserved.